We're home growing house and techno through our label in Northern Colorado. Nick Irvin (Formally known as IRVN) has been nice enough to grace us with this tasty new EP! They Don't Know features a variety of goodies sure to tickle your eardrums. The title track is a tasteful tech-house tune involving some groovy vocals and a well designed bass rhythm. Follow Me is another grooving tech-house track featuring some well arranged garage-style vocals. Nick finishes the EP with Undivided, a proper techno track that any purist will surely appreciate. Starting the year off cold with this mini-ep, LER is ready for 2019! Igloo Hoopaloo is a bass-infused stomper sure to get the whole Igloo dancing! If that isn't enough to get the party going, see if you can Break The Speakers with the bonus track. 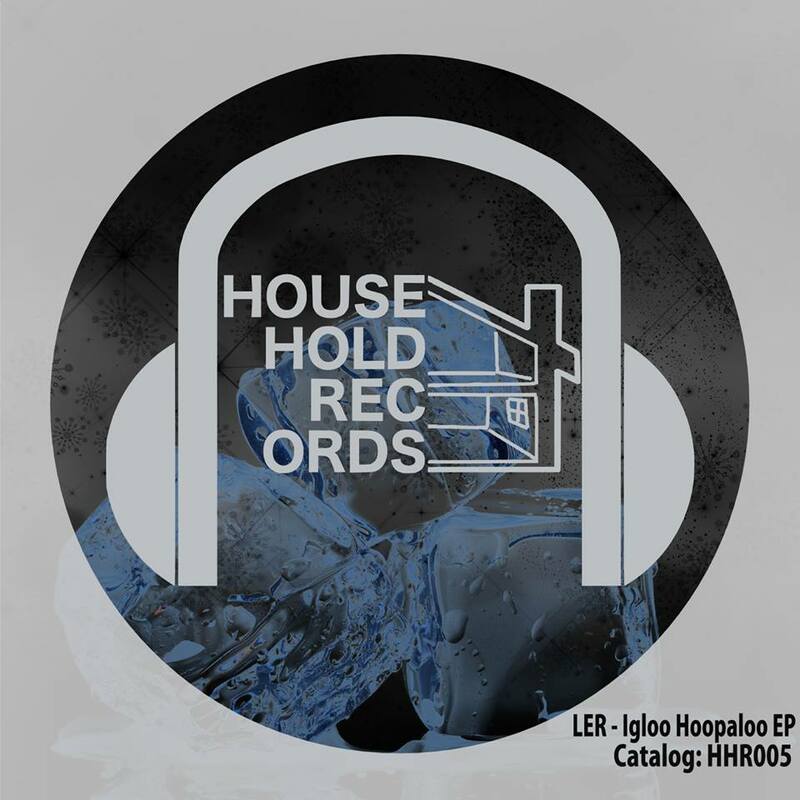 In our debut release we bring you a jackin' tech-house track from Household Records label boss, LER! With inspiration from labels like Dirtybird and This Ain't Bristol, LER delivers some heat with this new track. Our first EP release featured a variety of house styles from Household Collective members LER, Anthony Cole, Reflex, and Joey Trouble with Chuck Shadow with a killer release at our 1st Anniversary at Downtown Artery.